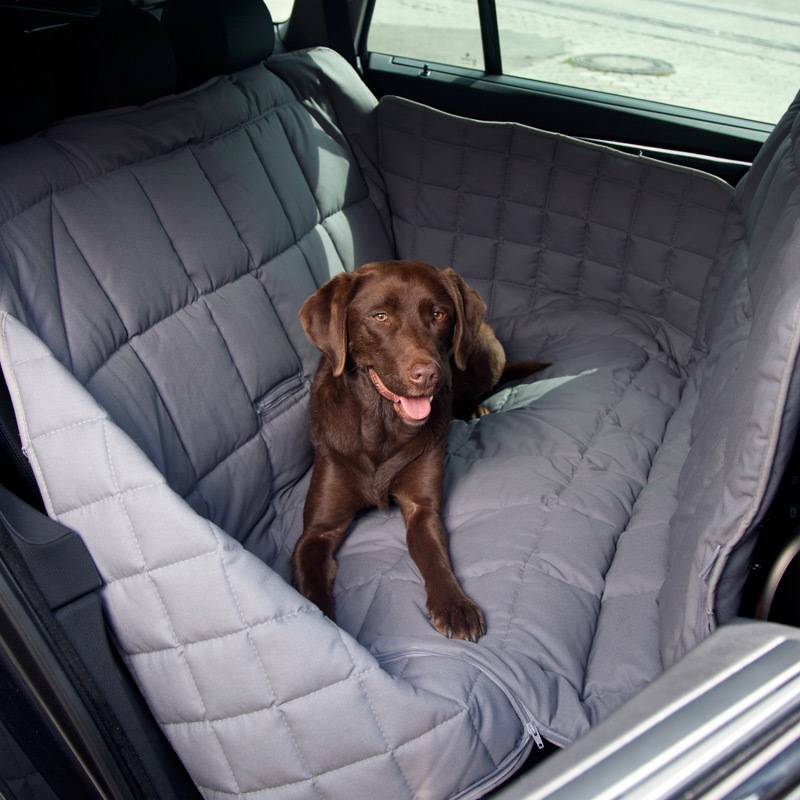 This grey dog blanket is developed by veterinarians for the back seat of your car. 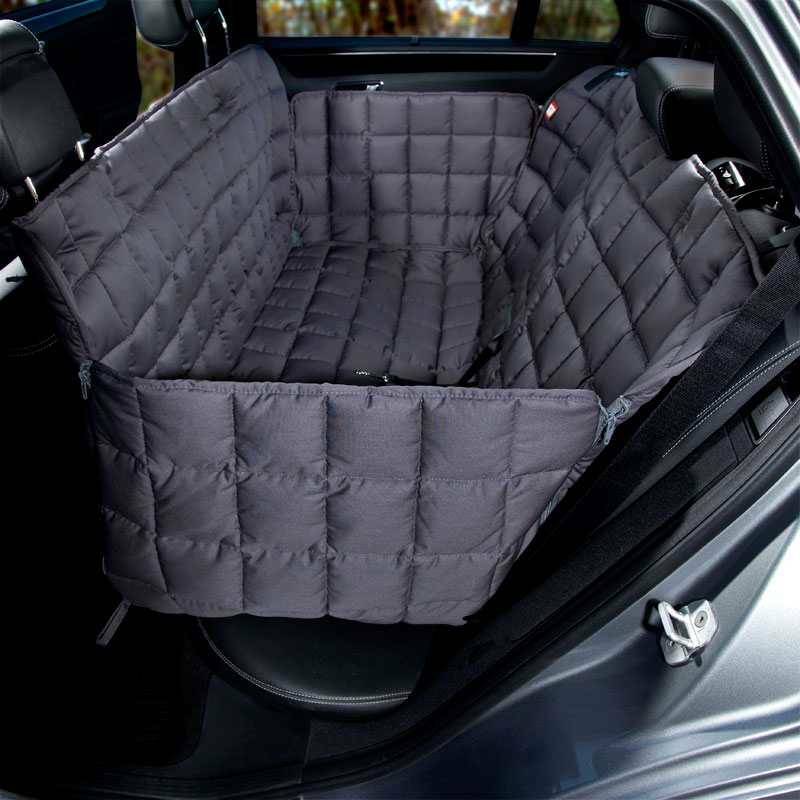 It covers the entire back seat. 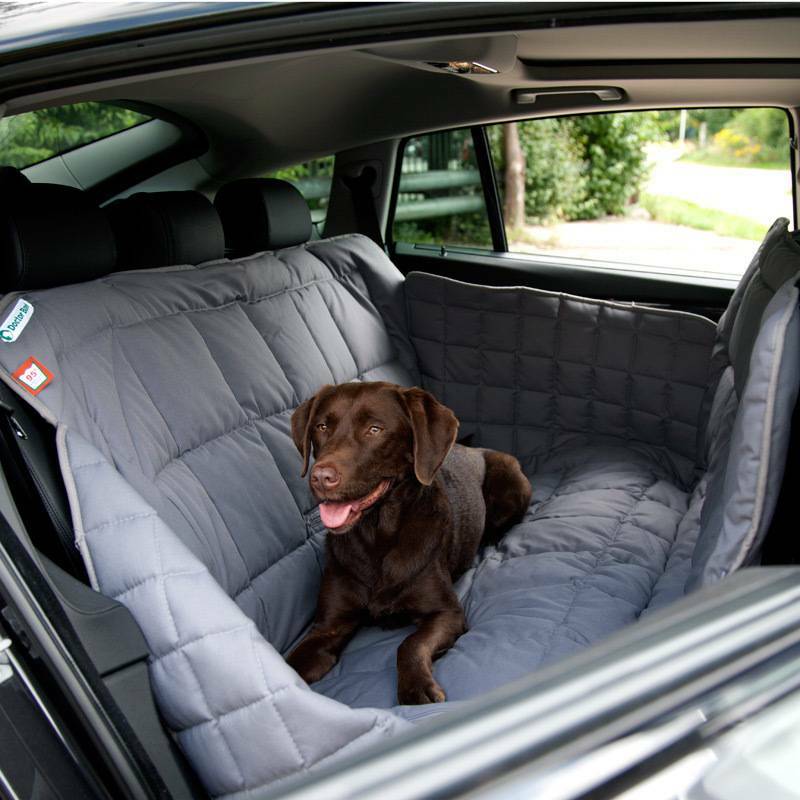 This blanket can be washed at 95 ˚ C.
Dog Blanket for the rear seat, 3 seats, grey. 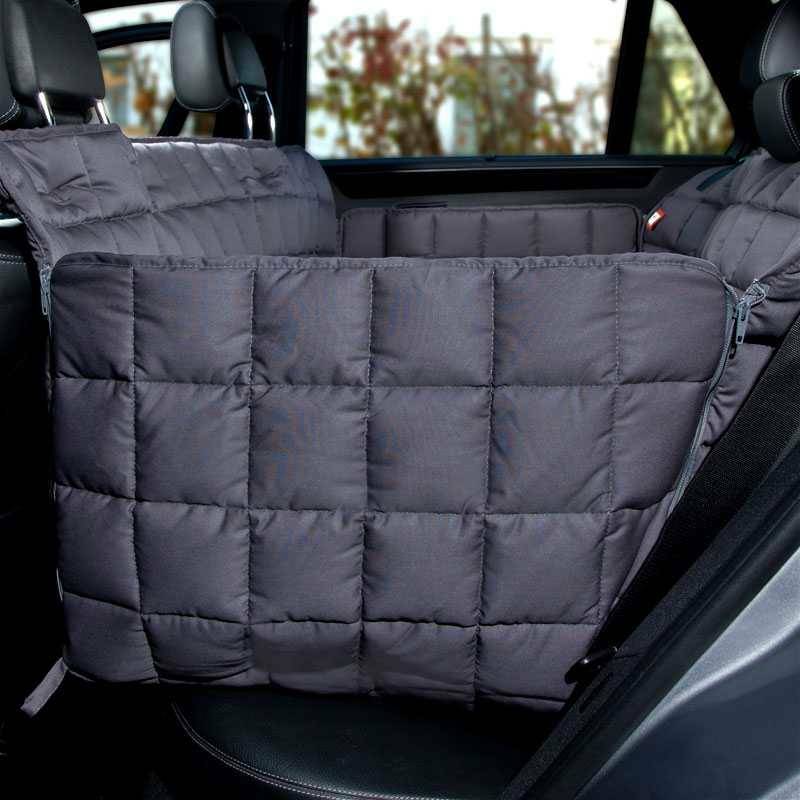 These dog blankets are designed for maximum hygiene and ensure a comfortable resting place for your dog on the back seat of your car. This model is specially designed to cover 3 seats. 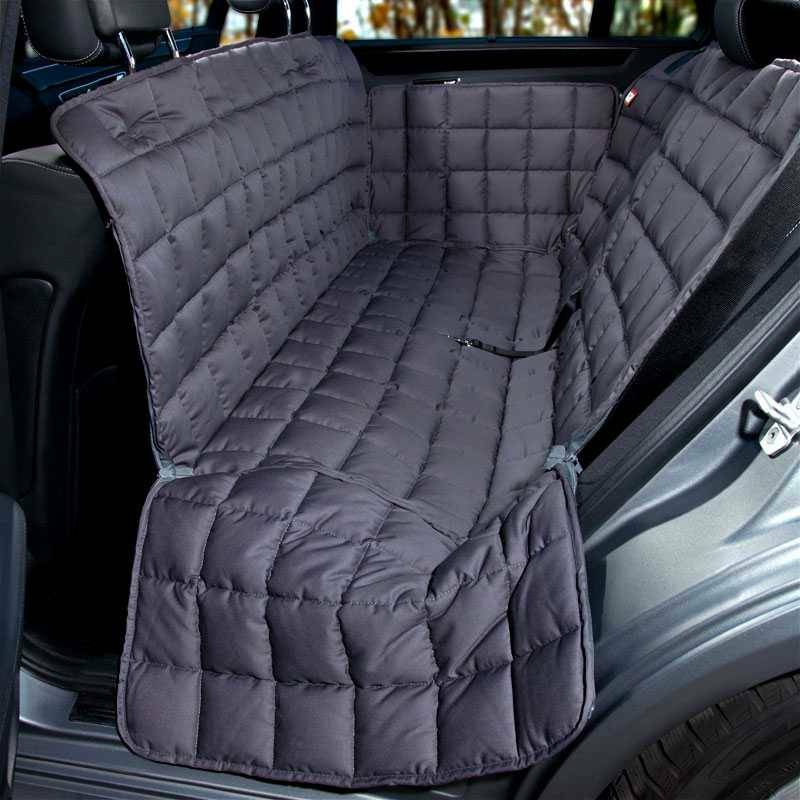 The back of the front seats and the door linings will also be protected. 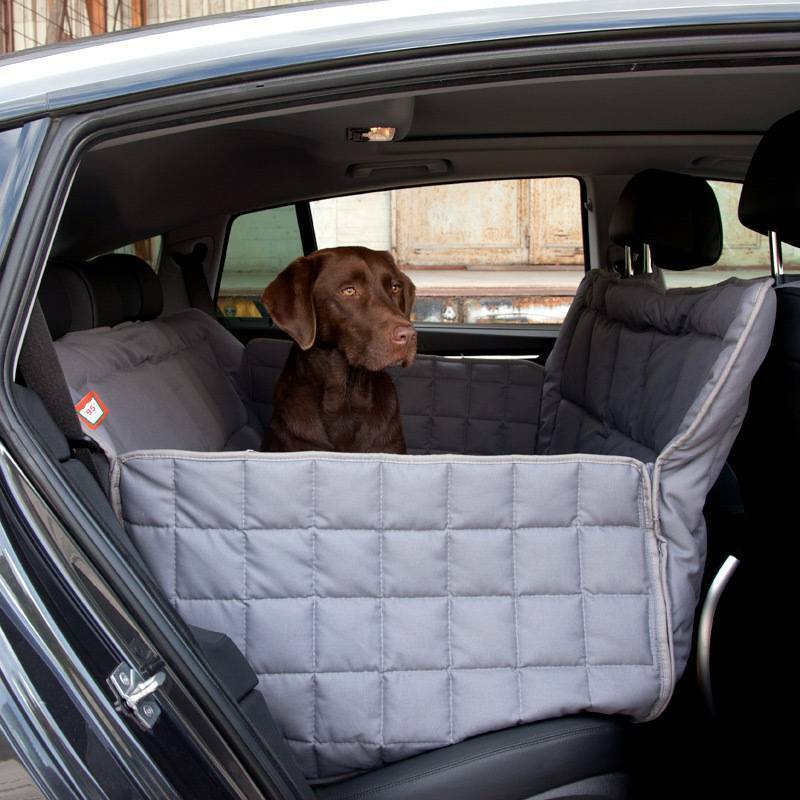 Your dog will feel safe and protected, even on longer journeys. 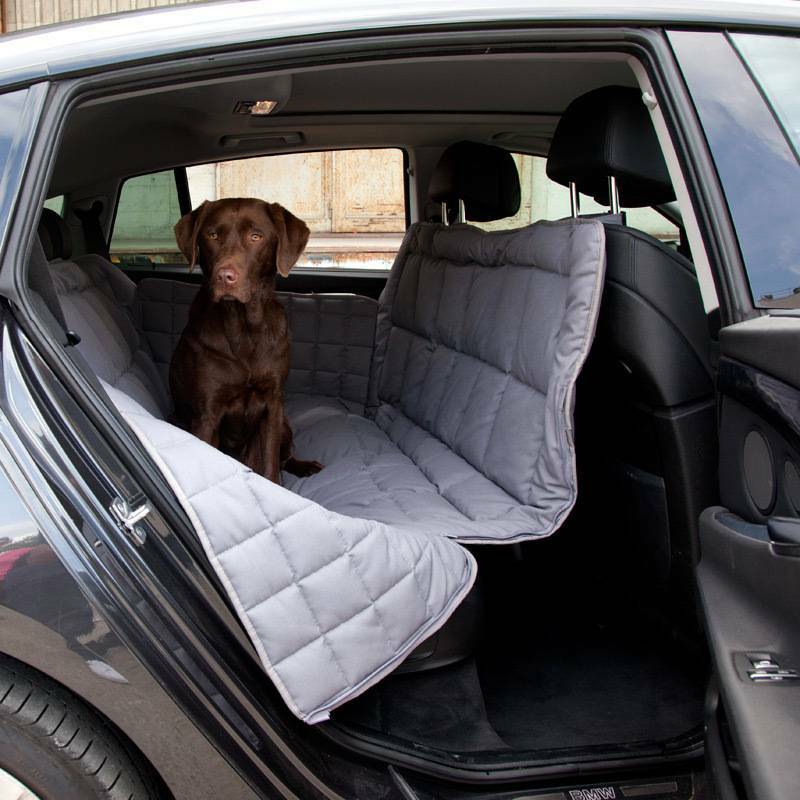 And if your dog has played in the mud or water the upholstery of your car does not suffer from dirt or water! 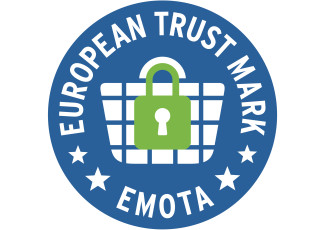 The quality is truly amazing fantastic: you can wash the blanket without problems at 95 ˚ C and put it into the dryer. The warranty for this product is 15 years. Would you like to hold one seat free for a passenger or luggage? 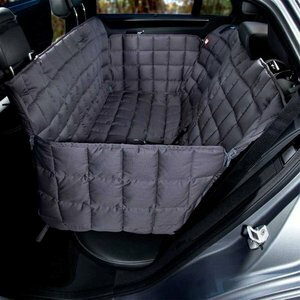 There is also a dog blanket for the back seat that fits over two chairs. Filling: breathable, with patented Dry-Fit Comfort and back-to-Shape Function. All Doctor Bark products can be washed at 95 C ˚. By washing at this temperature bacteria, fungi, viruses, and parasites, such as mites, that reside deep in the tissue, are removed and slain. After washing, the blanket can be dried in the dryer on the lowest setting. 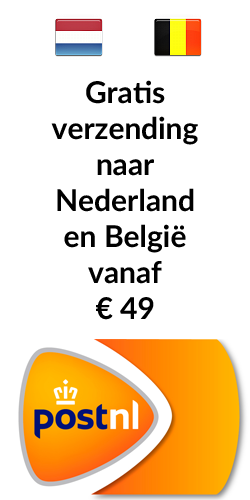 Please click here for an overview of the sizes for your car.